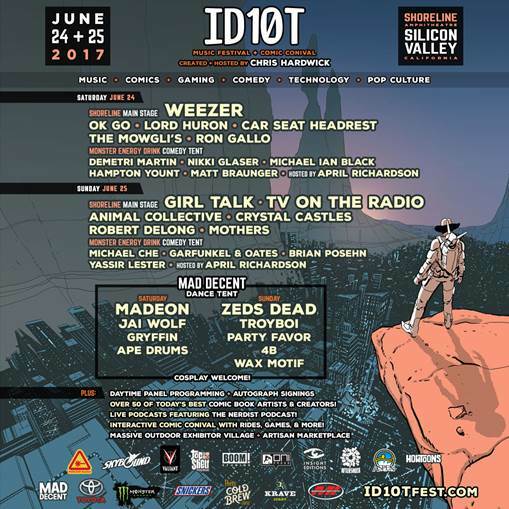 Come See Garfunkel And Oates At ID10T Fest! 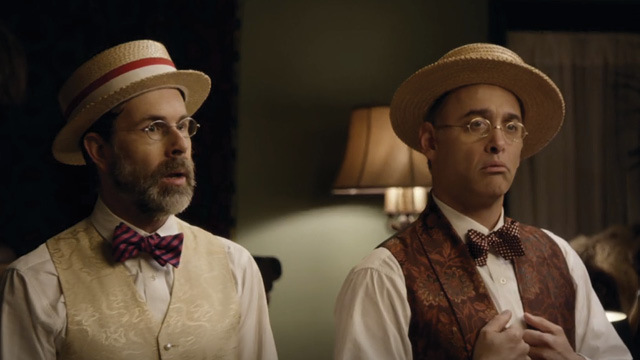 Get tickets to see us June 25th here! 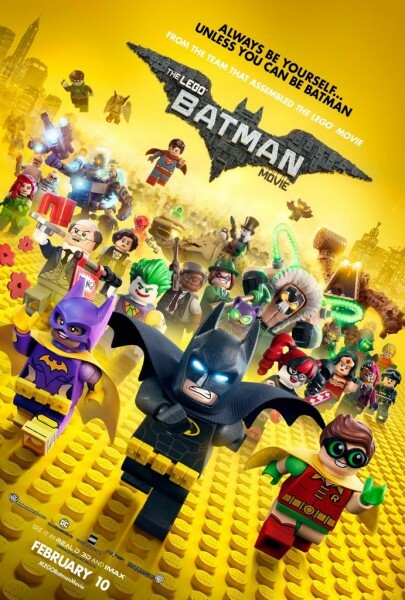 Collider Covered The Upcoming Lego Batman Voice Announcement! Read the piece here and hear me as Poison Ivy 2/10! Everyone! 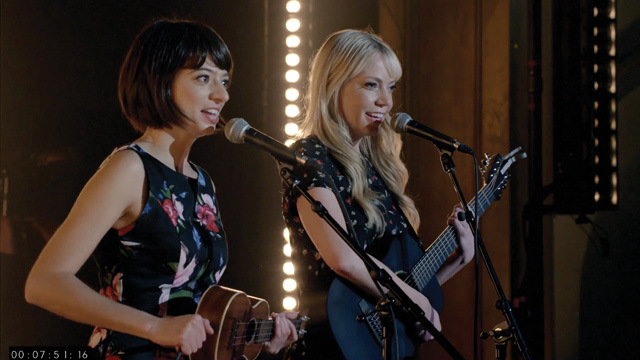 The Garfunkel and Oates Special, Trying To Be Special, Is Available On Netflix! 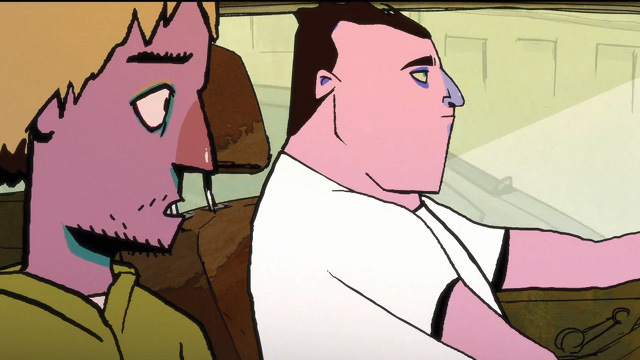 Check Out This Entertainment Weekly Piece And Exclusive Clip On Nerdland!